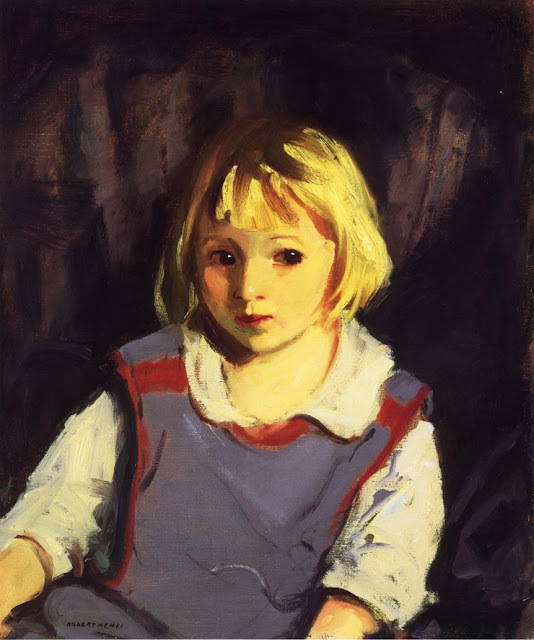 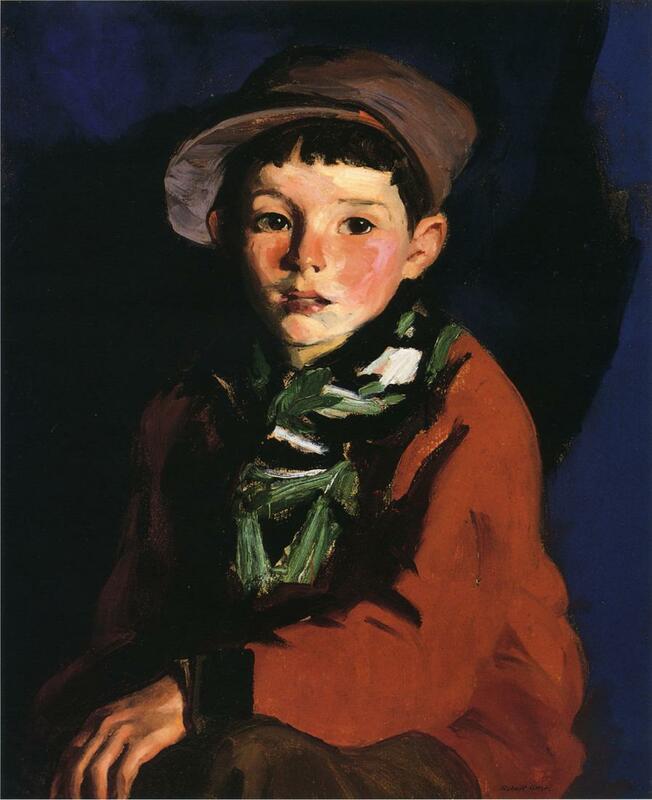 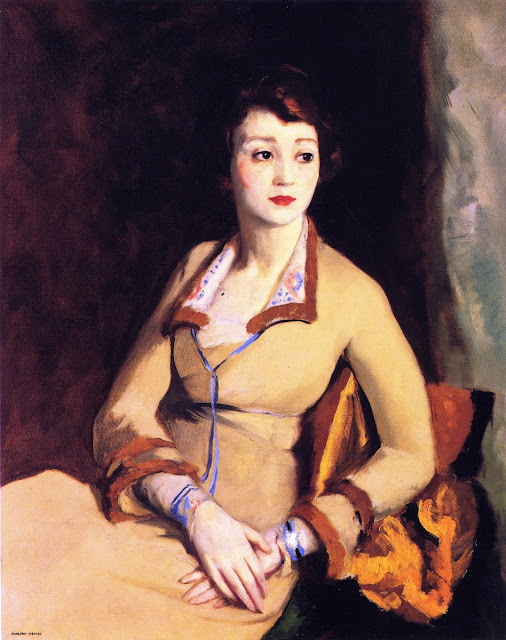 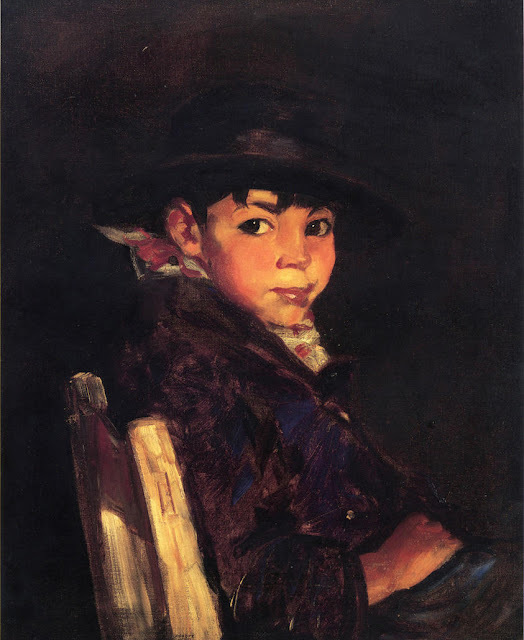 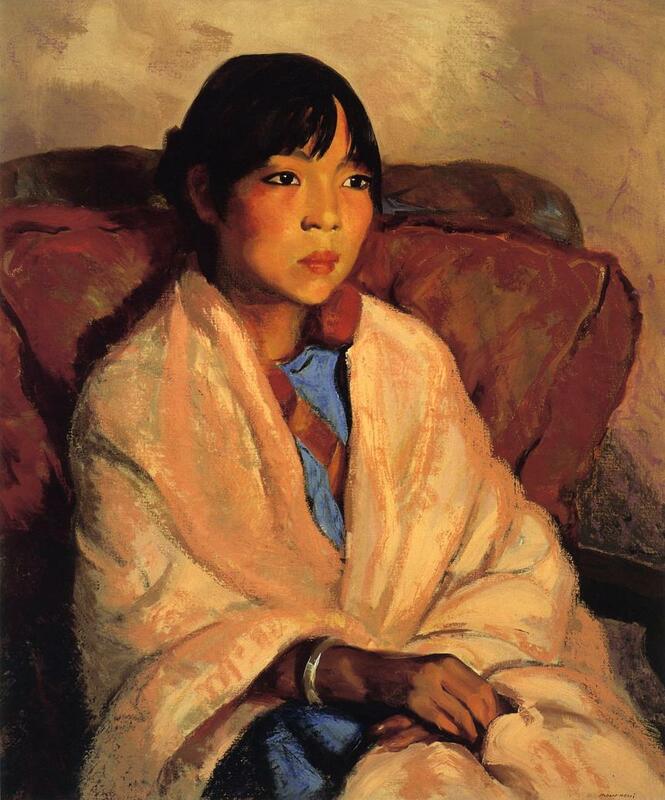 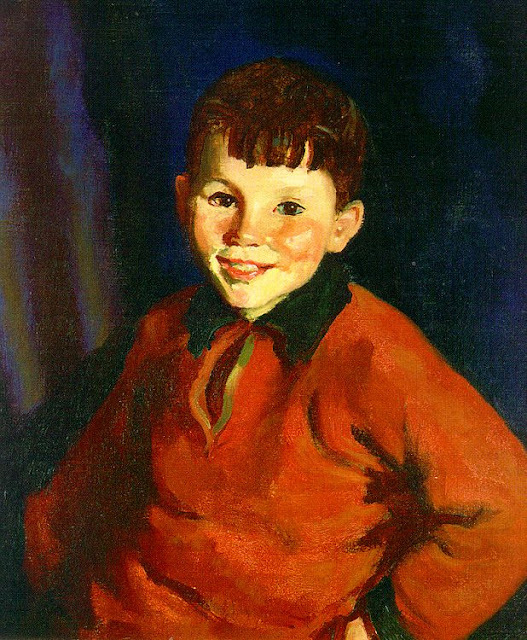 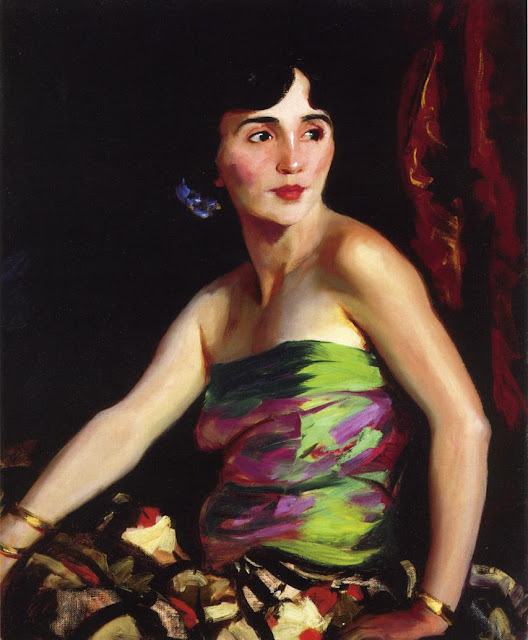 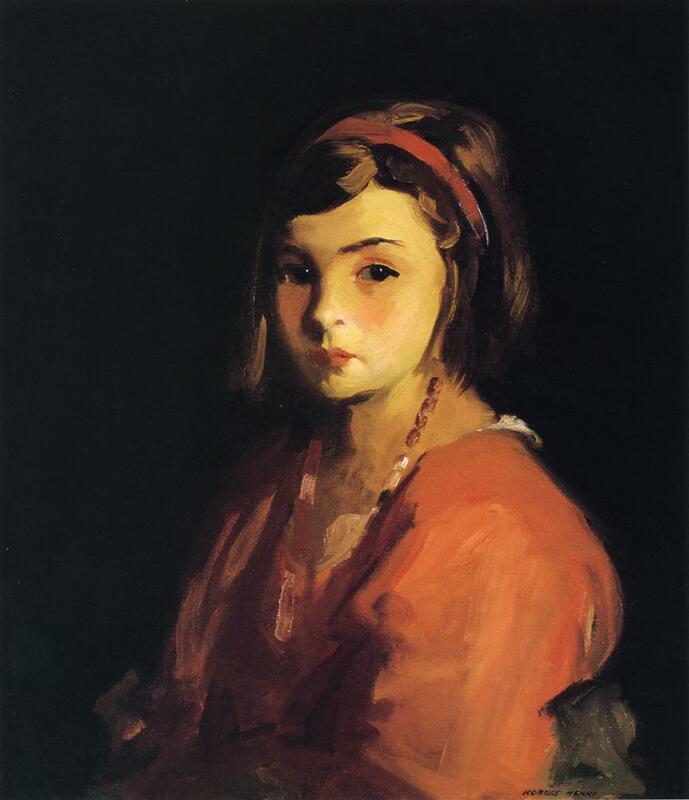 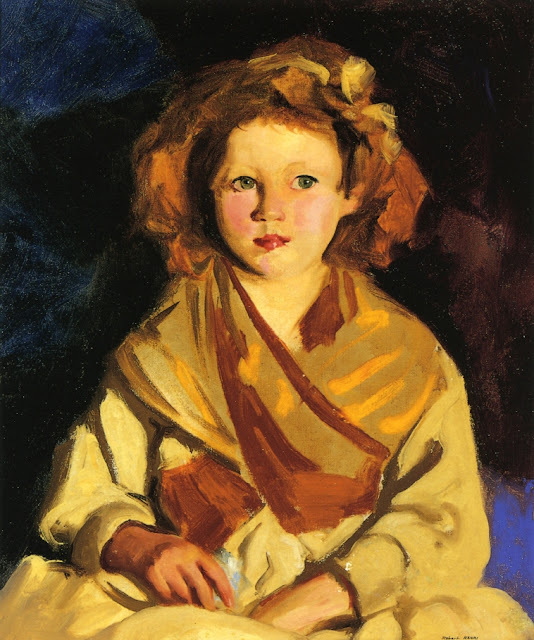 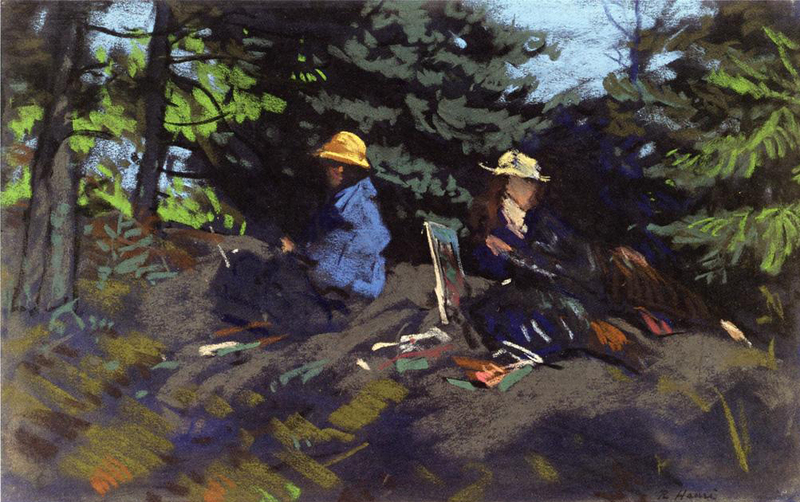 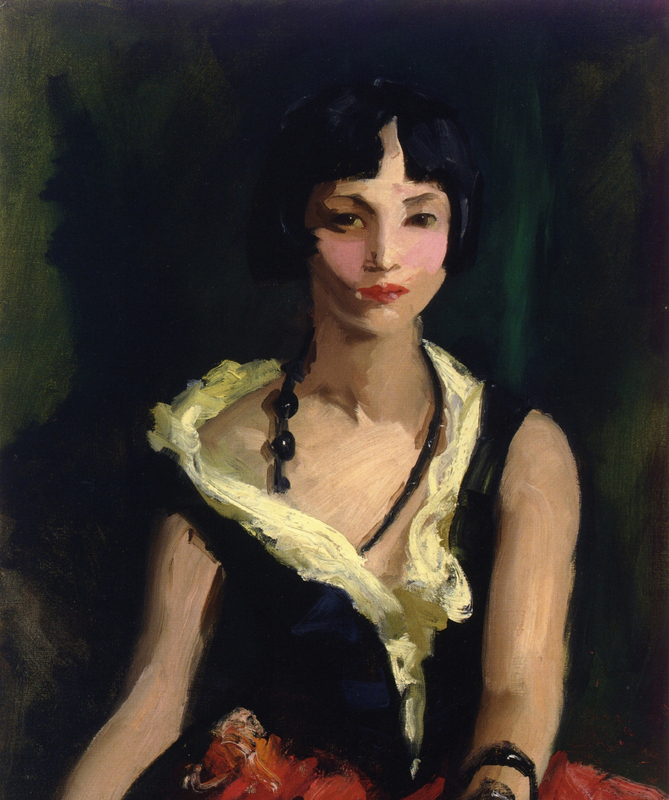 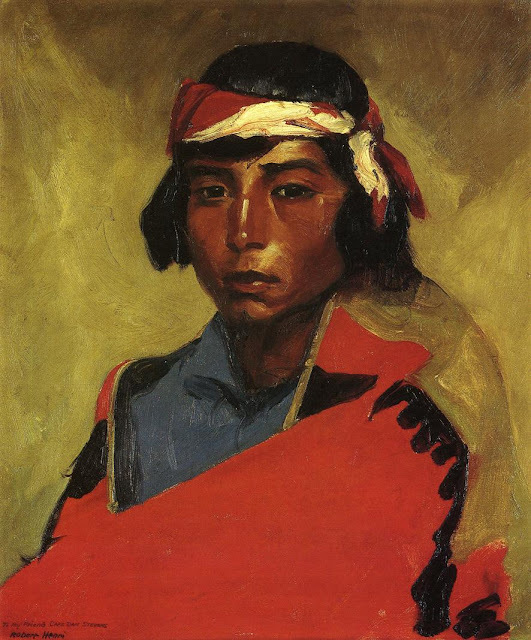 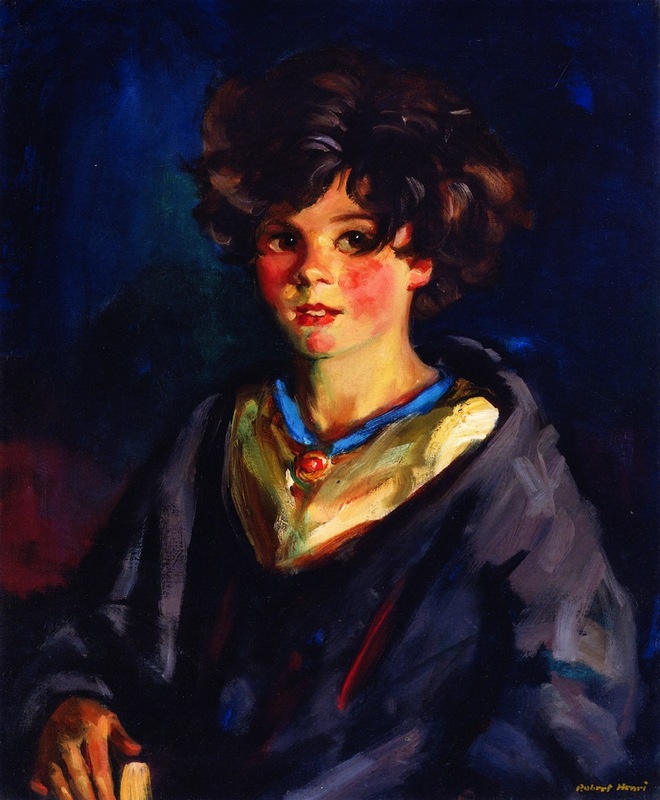 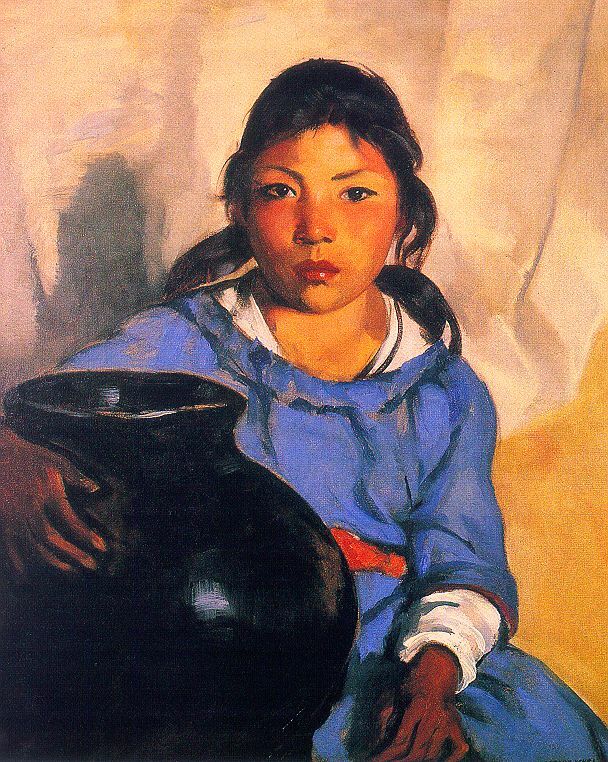 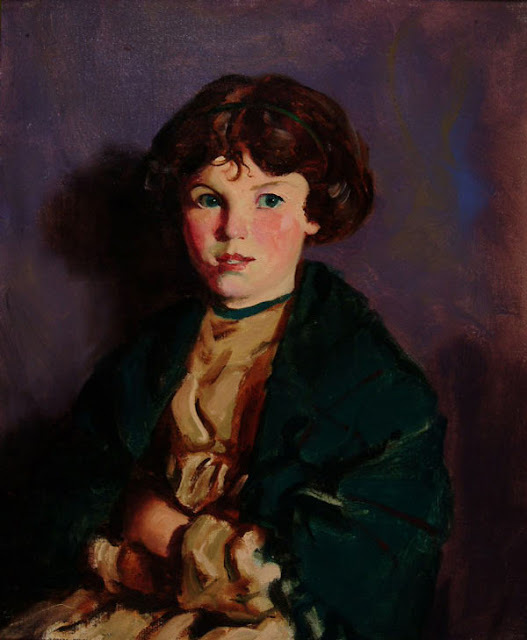 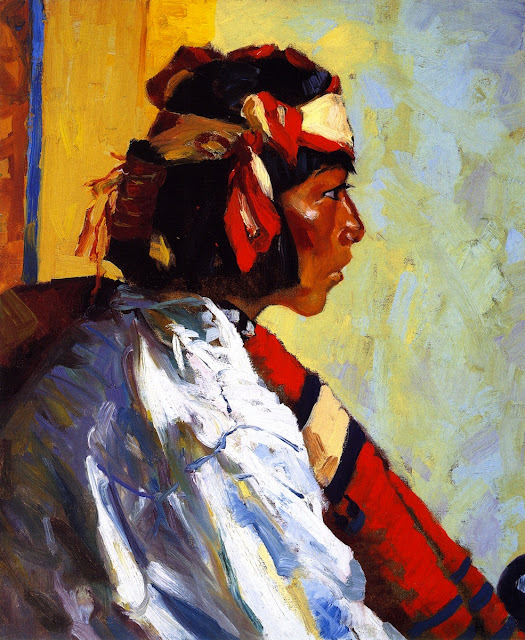 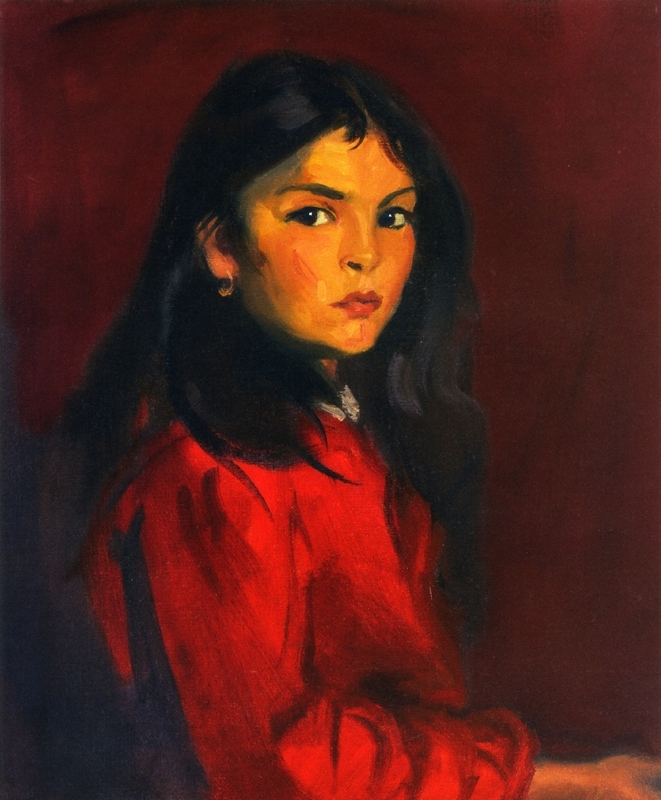 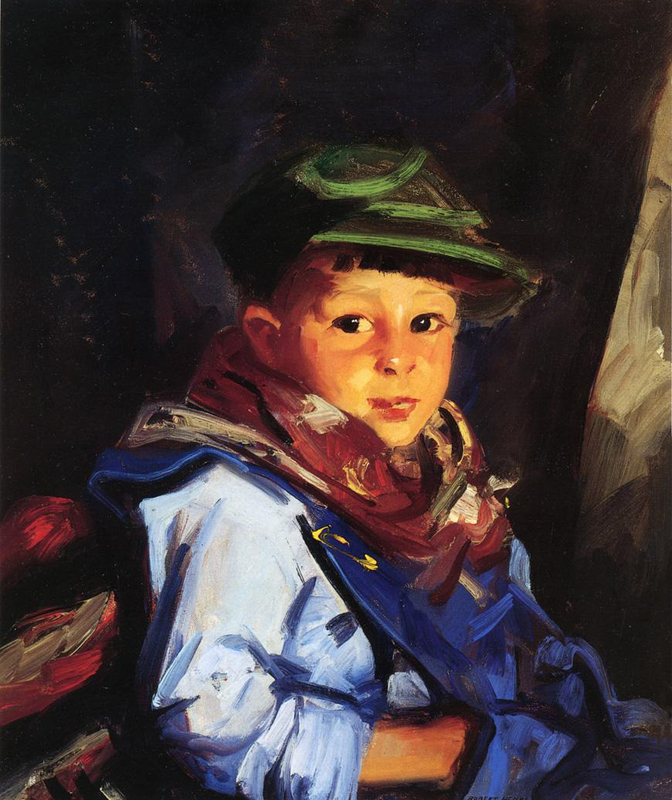 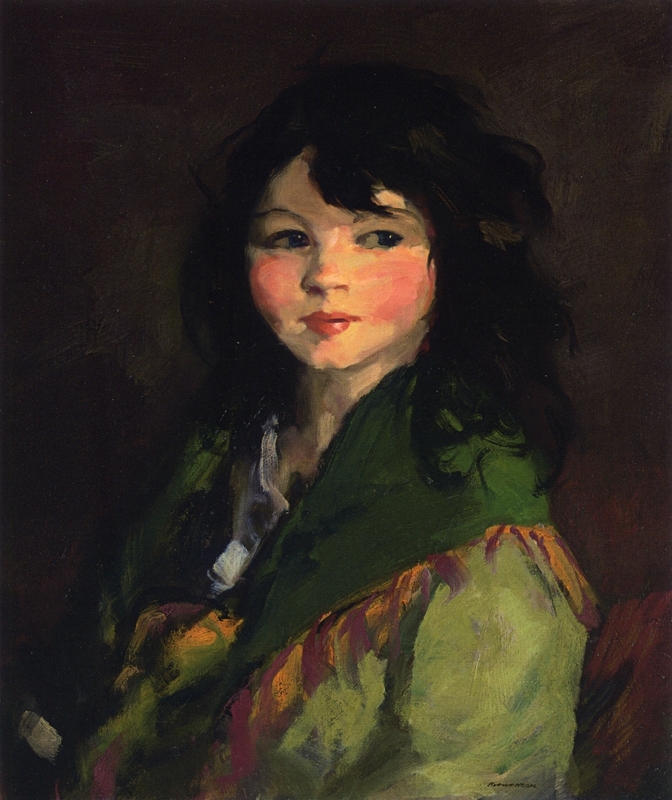 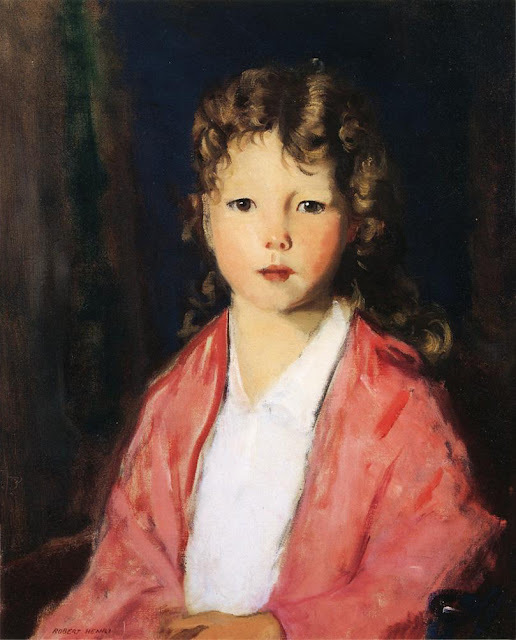 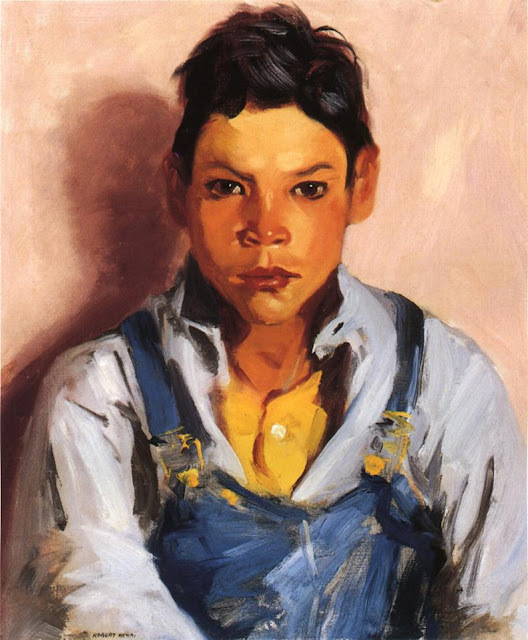 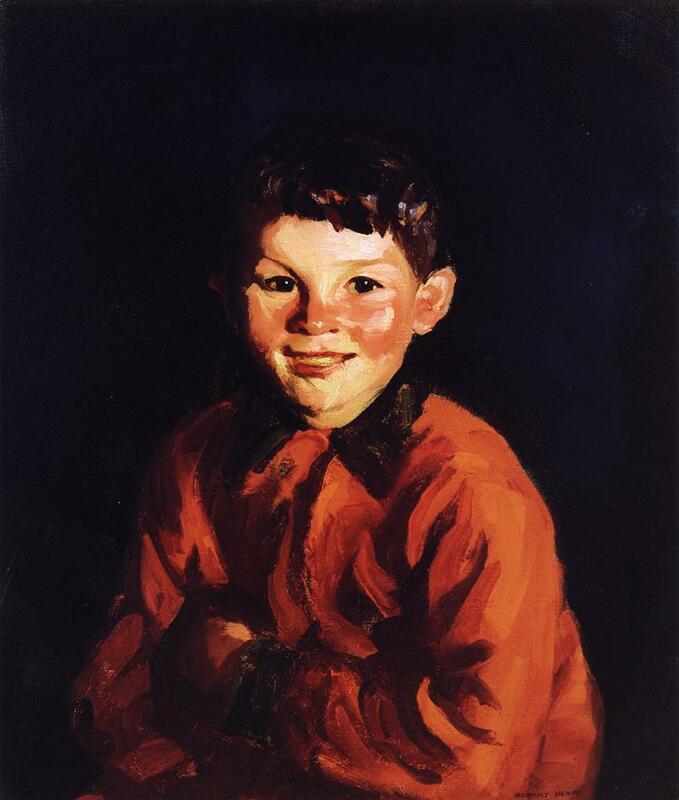 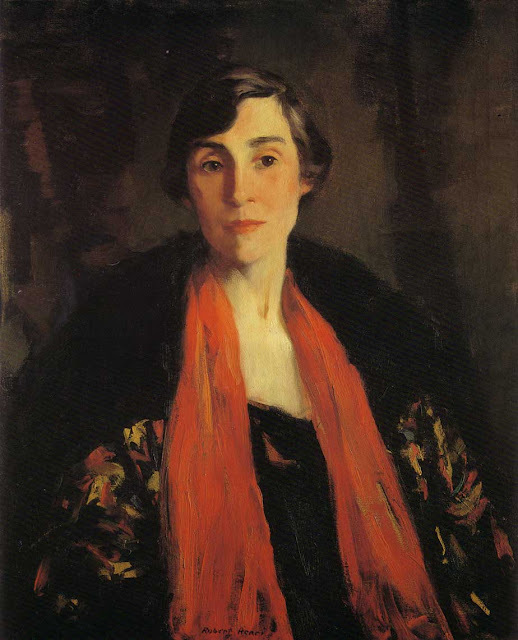 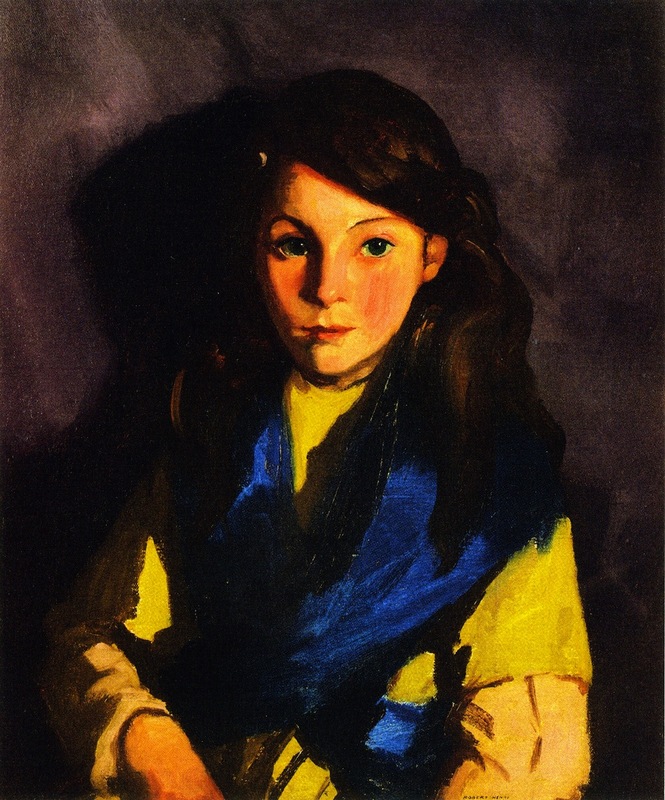 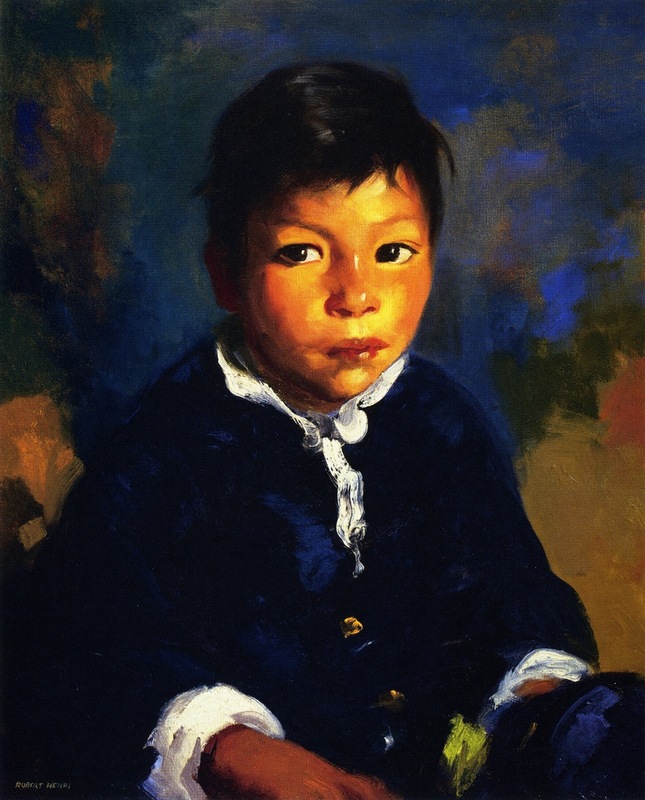 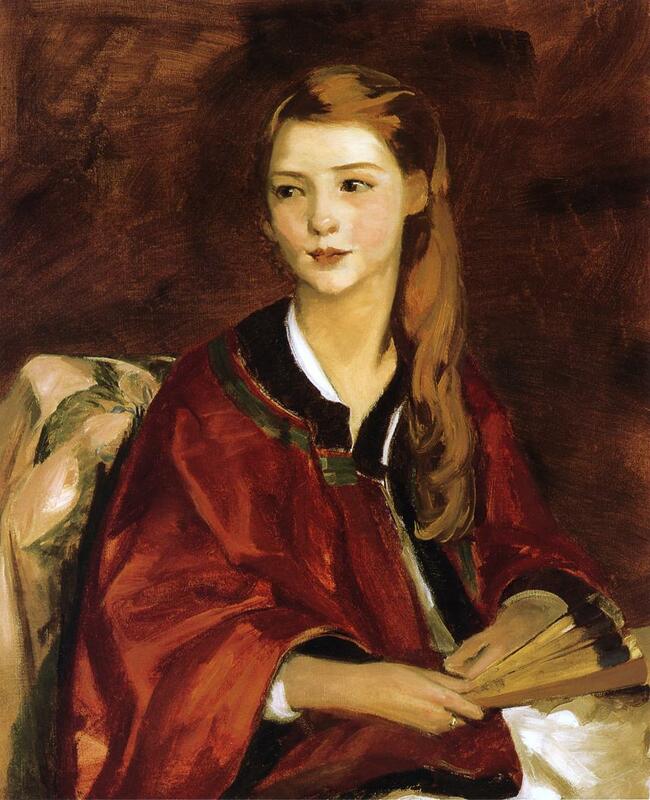 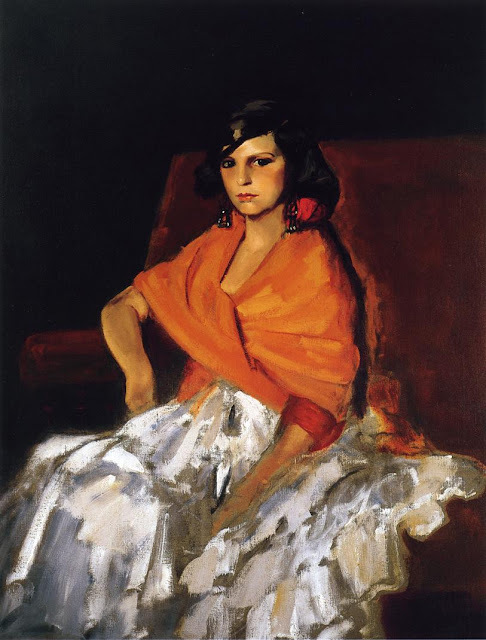 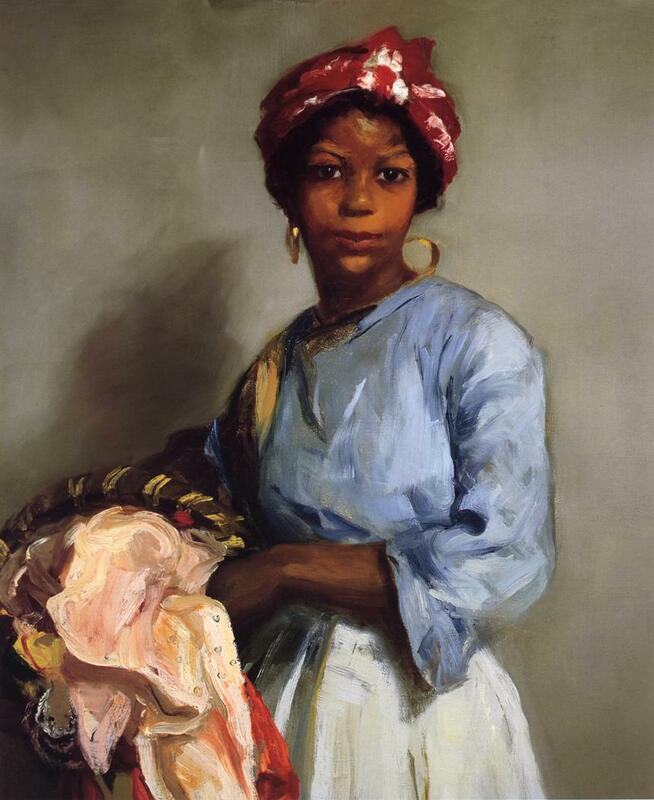 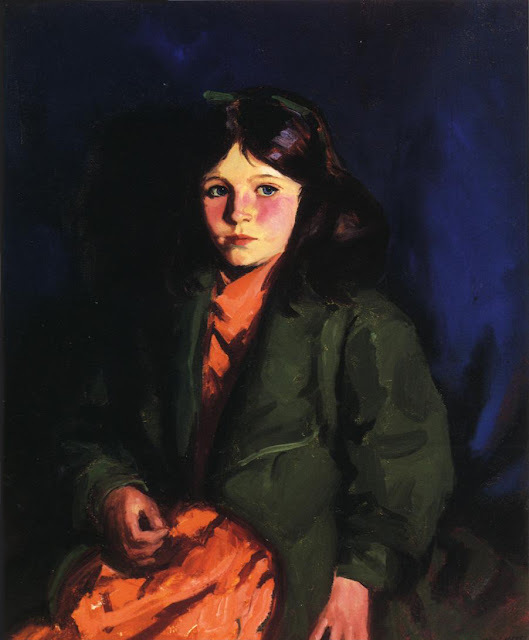 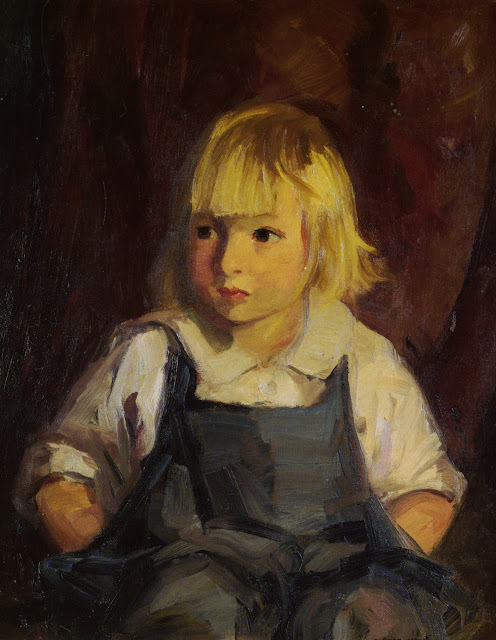 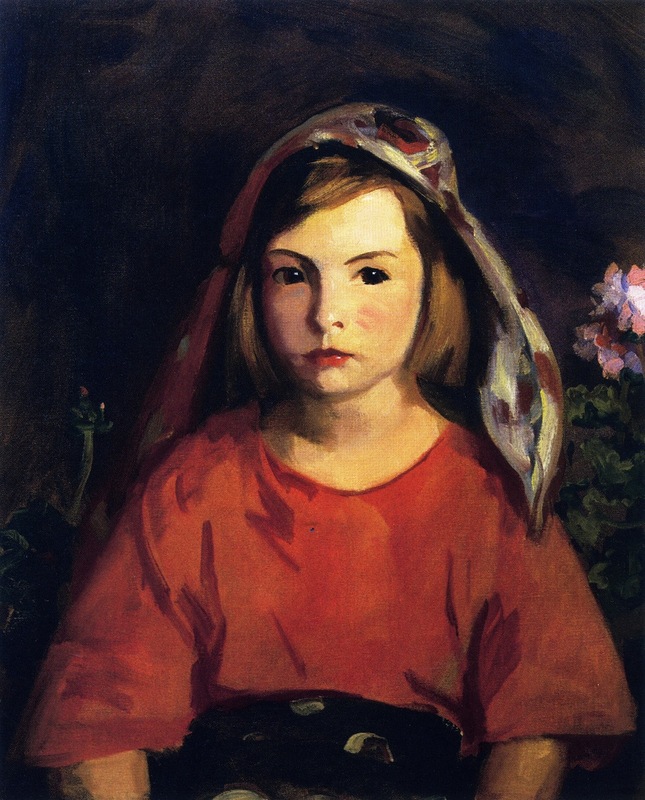 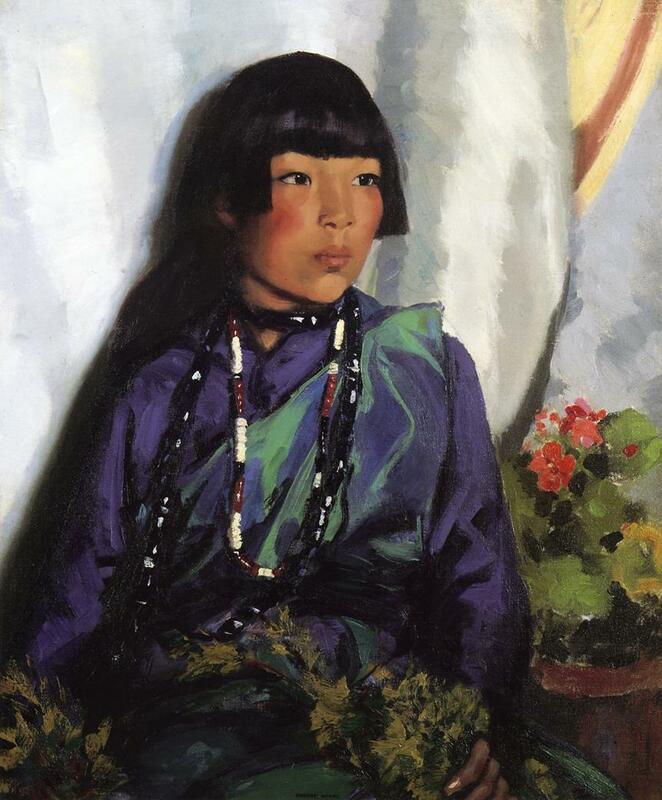 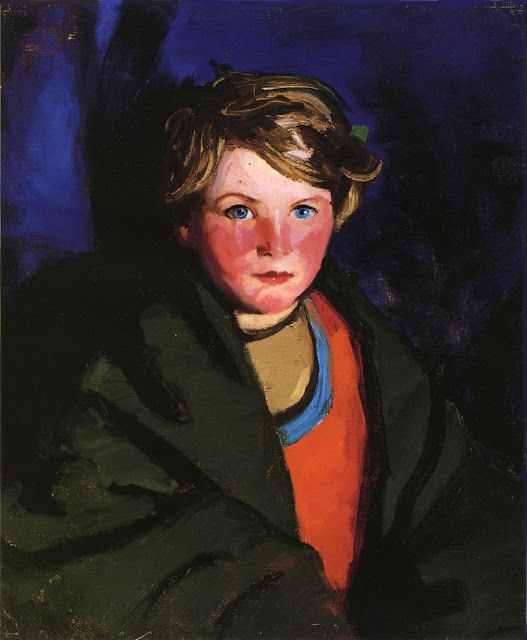 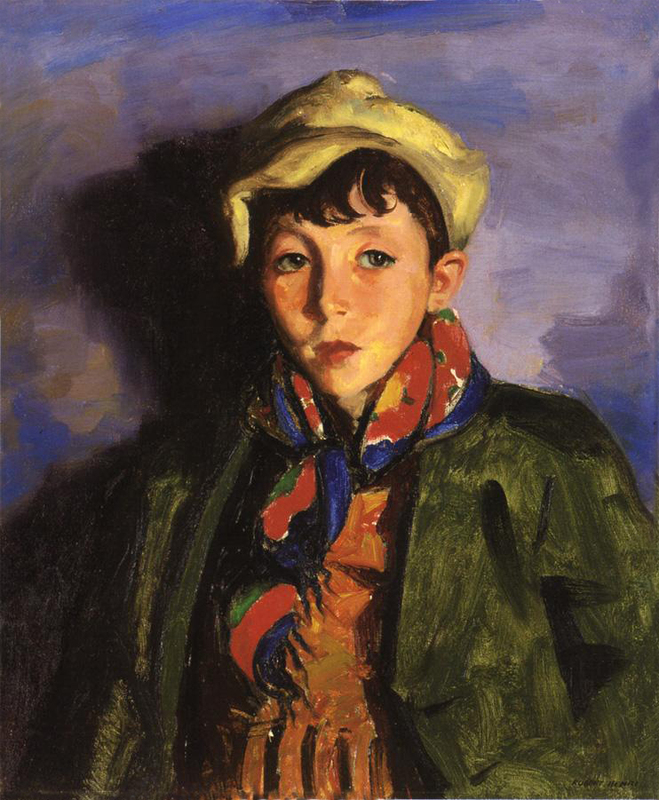 Robert Henri (1865 – 1929) was an American painter and teacher. 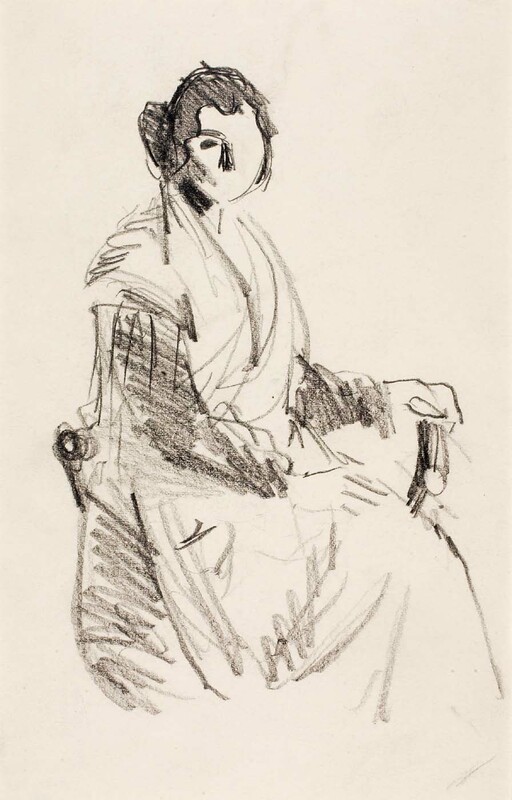 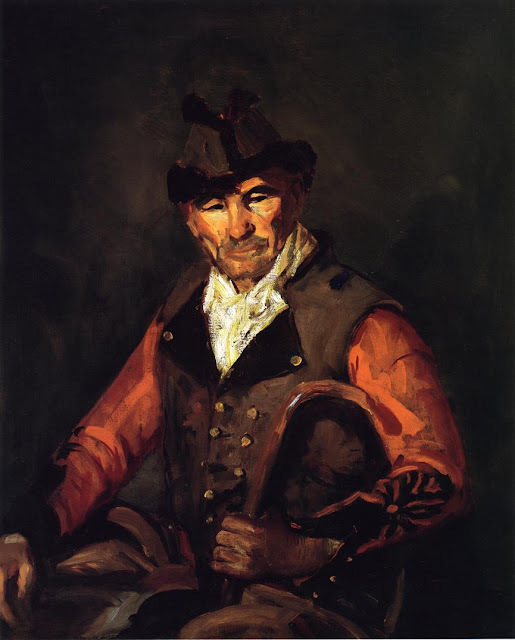 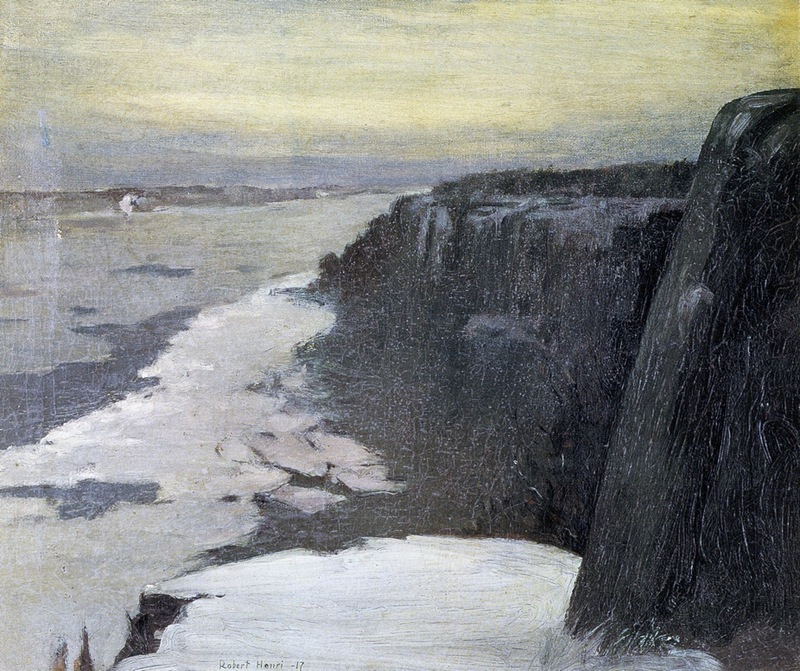 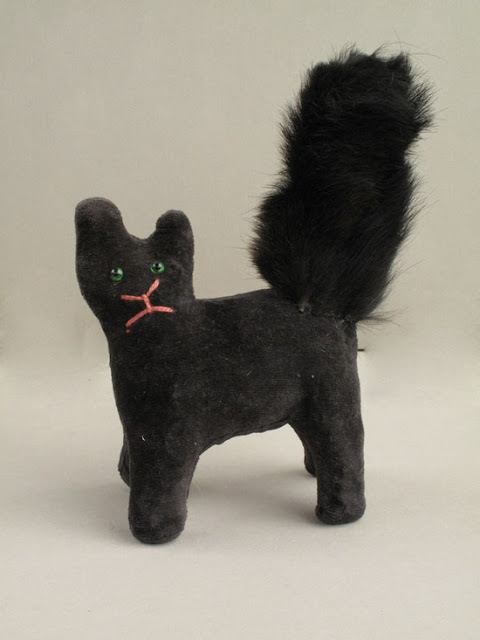 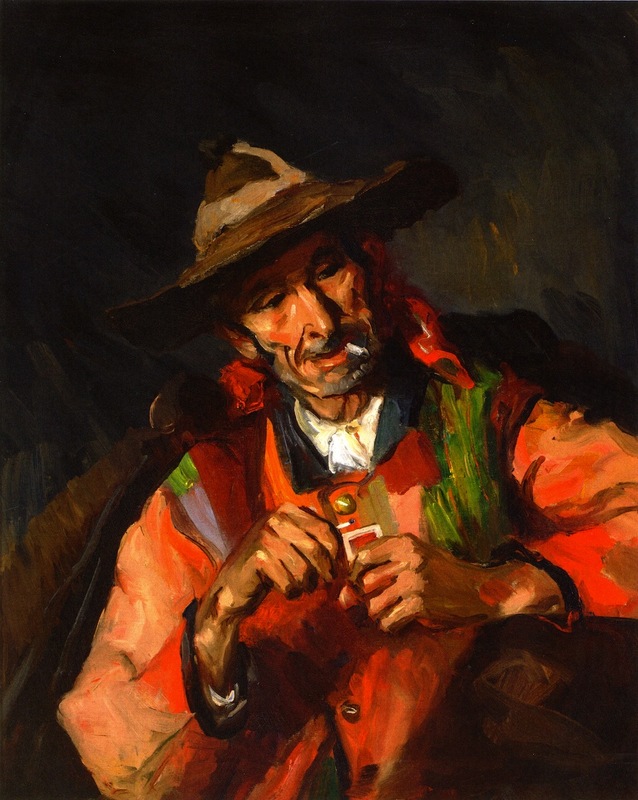 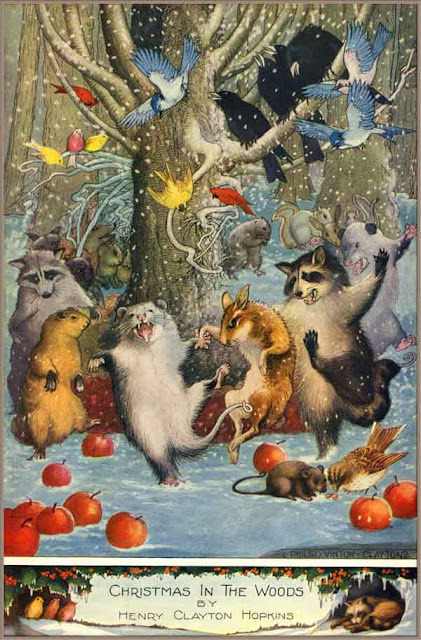 He was a leading figure of the Ashcan School in art. 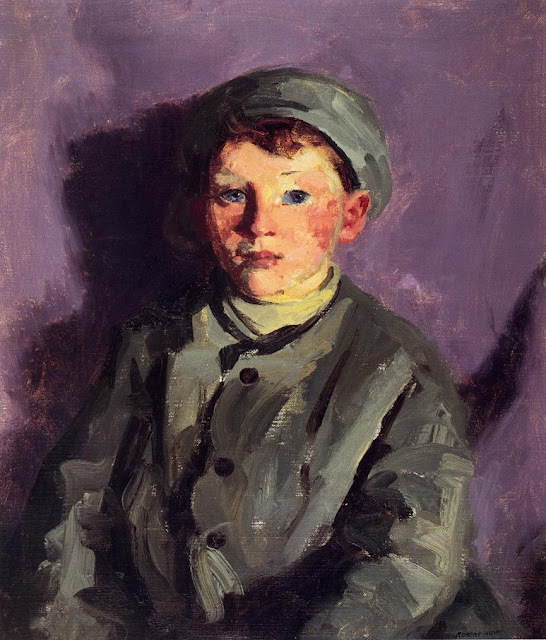 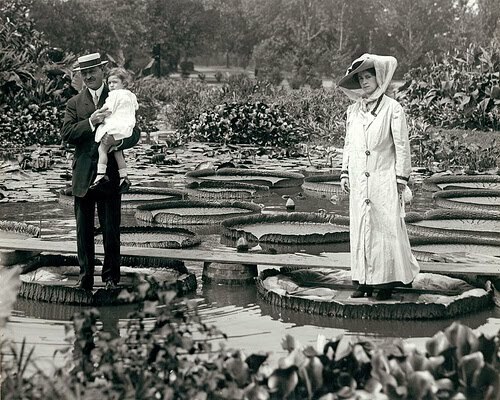 For biographical notes on Henri see part 1. For earlier works see parts 1-4.